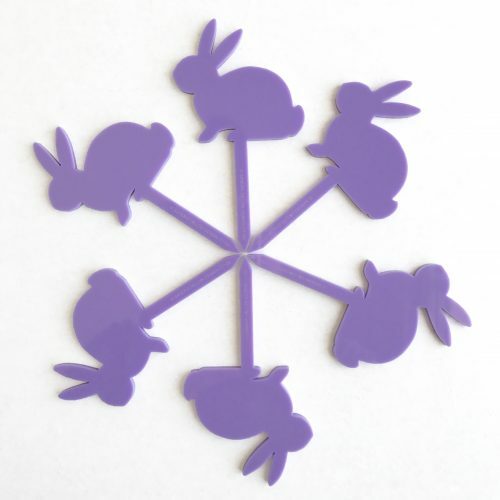 Set of six Bunny Cupcake Toppers. 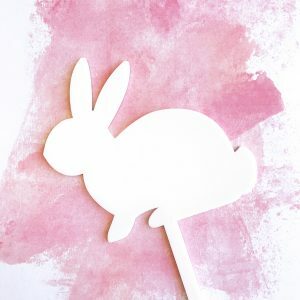 Our Bunny Cupcake Topper Set comes in a pack of six. 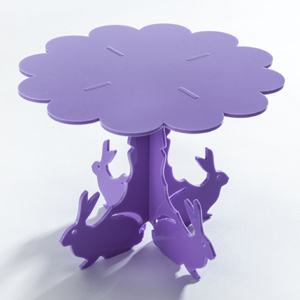 Perfect for baby showers, Easter and more!